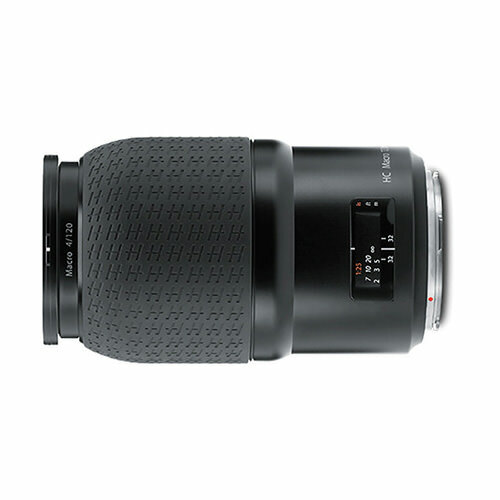 Lens Description: The exceptionally high performance and design of the Hasselblad HC Macro f/4 120mm II Lens makes it optimal for close-up photography. Designed for the Hasselblad H System cameras with large, 31-60MP sensors, image quality and light distribution, including in the close focusing range, are extremely good, even at maximum aperture. Focusing, manual or AF, from infinity to 1:1 image scale are possible without extension tubes.